Finding balanced effort is one intention of our yoga practice. Through Right Effort, we offer just the right amount of challenge and intensity in the moment. Not too much, not too little. Not too hard, not too soft. Using the foundation of right effort, we will explore balancing poses in this month’s intensive. 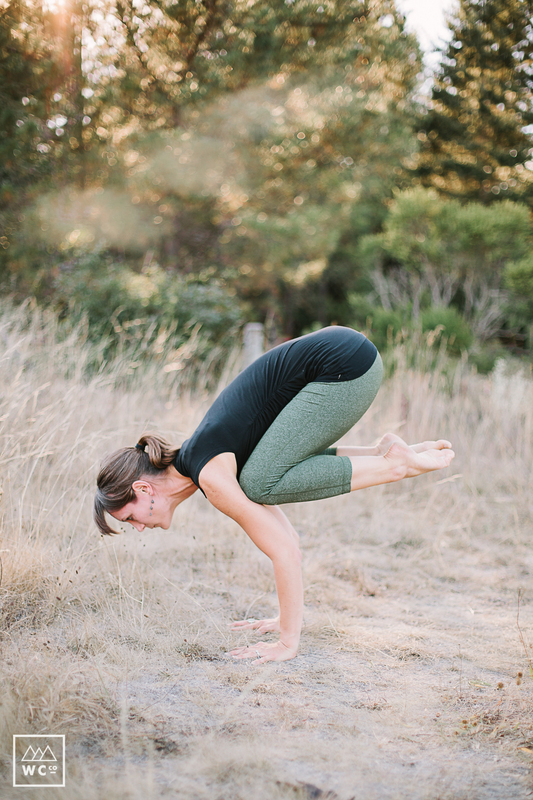 Balancing poses are fluid in nature, and require subtle shifts and adjustments in the moment. Too hard, and they freeze. Too soft, and they collapse. As we experience these shapes, you will study your foundation and how it relates to the shape of the body and the breath. This will tap you into the root of balance and its potential. By changing our foundation in that same shape, we challenge the mind and body to cultivate new pathways and ways of seeing the world. Connections will be made as you try the same shapes from a new perspective. Prior yoga experience is recommended, although all levels are welcome. Come prepared to practice with focus and a sense of curiosity.